What most patrons may not know about Jax is that every Thursday, one of Chef Krill’s specials has been architected with emphasis on sustainability. As Lee Sandoval, the refined and quite hospitable General Manager of Jax Fish House, described that evening’s special, it became obvious that the standard pairing of a light, white wine with this fish dish would fall flat & flabby against such bold flavors. 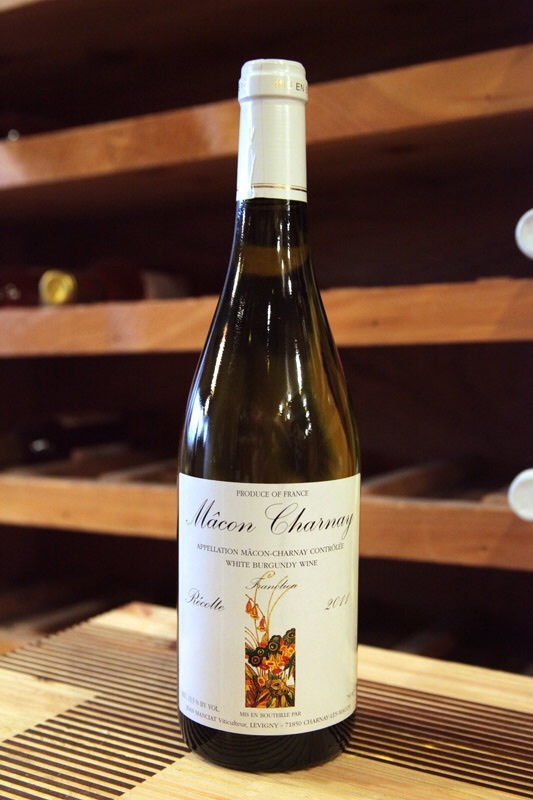 Lee recommended shifting toward a more dense, rich French Chardonnay. I couldn’t have agreed more. The Jean Manciat Chardonnay, aged in stainless steel rather than oak, ensured the boldness of the French white would stand up to the depth of the dish as a whole, yet still balance exquisitely with the main star of the plate, the Red Snapper. The wine was clear, crisp and bright. Despite being pale with almost no color, the wine superbly paired with Chef Krill’s robust creation. The “flinty” minerality of the wine expressing the deep terroir of Burgundy was completely in balance with the rich herbeaciousness of the trapanese and beautifully firm, yet delicate texture of the Red Snapper. 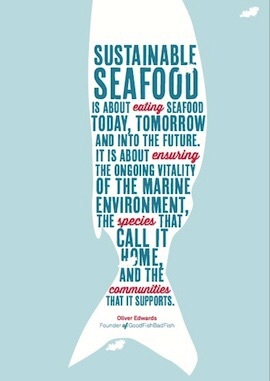 As I enjoyed the immediately tangible benefits of the delicious meal in front of me, the other, less tangible takeaway became a peaceful mindfulness and increased awareness of a broader need for more sustainably sourced seafood. While the brilliant people who bring us Jax Fish House work tirelessly behind the scenes to ensure all of their seafood is sourced mindfully and sustainably, we, as consumers, must also do our part to be knowledgeable and not take for granted that the ocean fare we so enjoy is always served with this level thoughtfulness and consideration. In the briefest of seafood history lessons, I learned that Red Snapper became so wildly popular that in the 80’s that new laws and regulations had to be put in place to ensure the population would persist. Just think, I may not have been able to enjoy and write about this very meal without such protections and foresight 30 years ago. So I asked Lee — how is it that Jax can serve Red Snapper and feel good about it? Lee explained that I was eating one of only twelve available Red Snapper specials that day. One of twelve?! Each Red Snapper dish served that Thursday was line caught by hand, ensuring no other fish were ‘accidentally’ destroyed (known as “bycatch“) and, of course, without dredging the seabed, a common practice that destroys the delicate ecosystem Red Snapper and many other fish need to thrive. Whatever happened to be caught on the line that day was served as a special and that was that. Lee had no idea how many were due to arrive until they were flown in fresh from the dock. That’s a risky but highly respectable commitment for a profitable business to accept. So, if you want an exquisite seafood special that is delicious and you can feel good about head on over to Jax Fish House. You may want to get there early as I, for one, will be back next week to see what Chef Krill can do with the next sustainability special.